Affordable wide range of cleaning services for your home and office in London from the friendliest cleaners around. 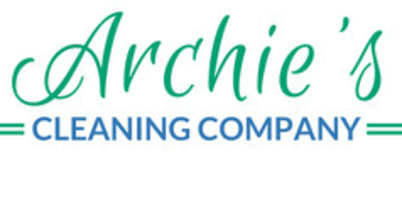 Archie's Cleaning Company Hampstead – the go-to choice for Hampstead NW3 residents when it comes to cleaning services for your home or business. Hank's professional cleaners can offer you affordable care for your home's carpets, rugs and furniture for your Charlton's property. 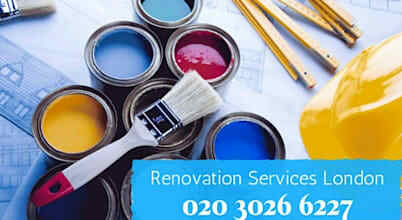 Secure your deposit and make your landlord happy with Rachel's professional end of tenancy cleaning in Finsbury Park. Professional carpet and upholstery cleaning services for your home and office in Catford from Olen's expert cleaners. Get rid of the stains and refresh the look of your carpets and rugs with Oren's high quality carpet and upholstery cleaning services in Peckham. Affordable carpet and upholstery cleaning services for your floor covers and furniture in Brockley from Paula's professional cleaners. 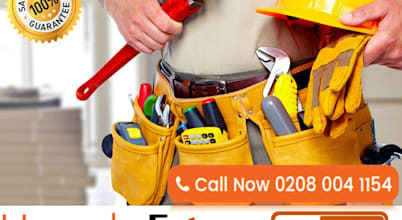 We offer professional care for your floor covers and furniture on affordable price rates for your home or office in Barking. 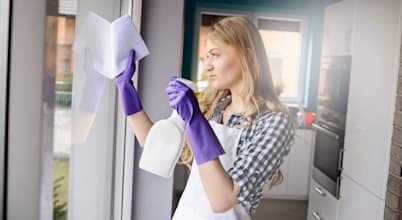 Lila's cleaners in Belsize Park can offer you wide range of affordable cleaning services for your home and office.